Chemotherapy may be used prior to a bone marrow transplant to treat myelodysplastic syndrome. A transfusion can help replace blood that has been lost due to disease and combat the effects of anemia. 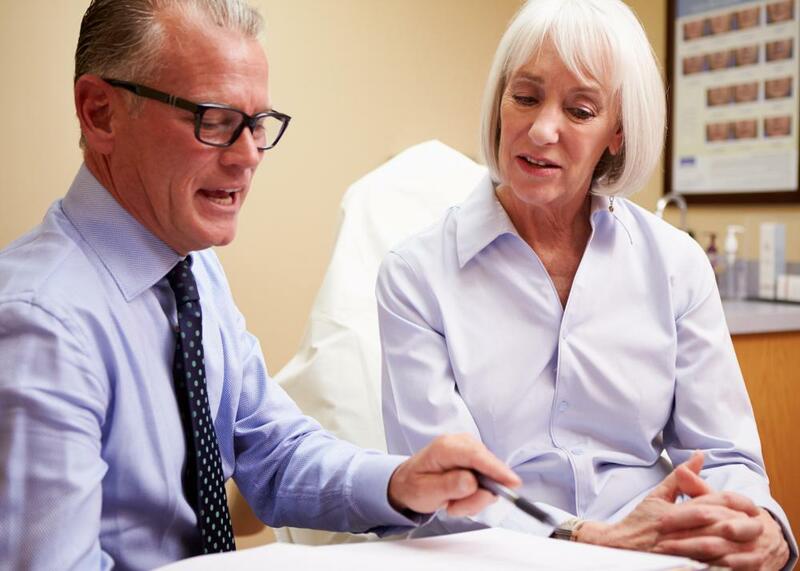 A doctor can explain the pros and cons of different treatments for myelodysplastic syndrome. The best myelodysplastic syndrome treatment often varies depending on several different factors which affect the needs of the patient. Younger patients in good health may be suited for more aggressive treatment to slow or stop the disease. Others may only be able to have supportive care, such as transfusions or antibiotics, which treat the effects of the syndrome and improve their quality of life. Those with less severe forms of the disease might only require supportive care options as well. One myelodysplastic syndrome treatment option that can have very good results for some people is chemotherapy followed by a bone marrow transplant. Chemotherapy is used to kill the malfunctioning bone marrow cells, and then the cells of a matched donor are used to replace them. For some patients, this technique has been able to cure the disease; a majority of cases are incurable. For others, it is able to significantly slow the progression of it. The procedure is difficult and risky, however, so it is often only used on patients who are young and strong, or those who have very aggressive types of myelodysplastic syndrome. 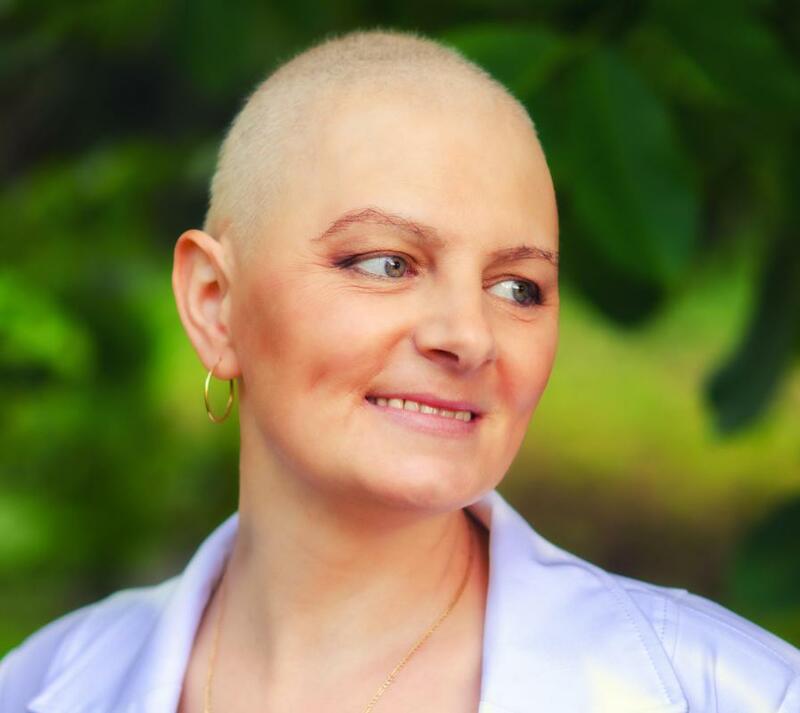 Patients for whom chemotherapy and transplant are inappropriate typically receive supportive care to help alleviate the negative effects of the disease. 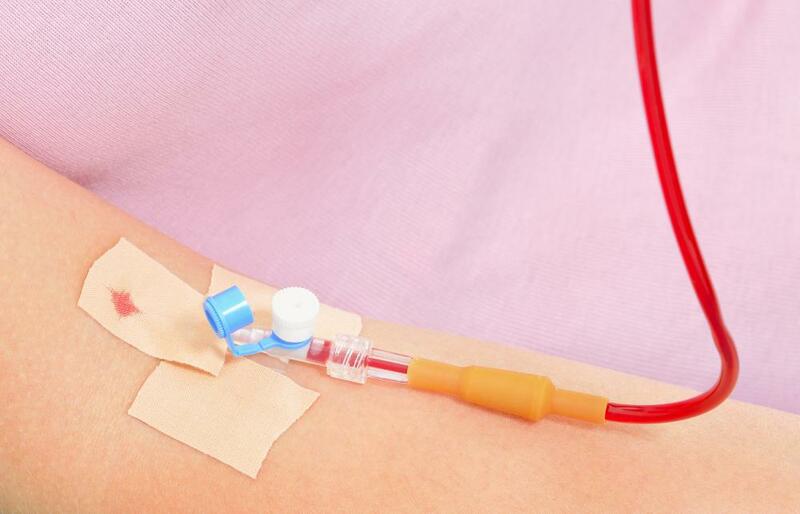 One important type of supportive myelodysplastic syndrome treatment is blood transfusions. The disease destroys blood cells and affects the body's ability to create more, so anemia is often an issue for these patients. A transfusion can help replace blood that has been lost and combat the effects of anemia. Use of growth factors is another myelodysplastic syndrome treatment for addressing anemia. Growth factors are substances that stimulate the production of red blood cells. The type of growth factor typically used with this disease is called erythropoietin. Several drugs are also considered helpful for treatment of myelodysplastic syndrome in certain cases. 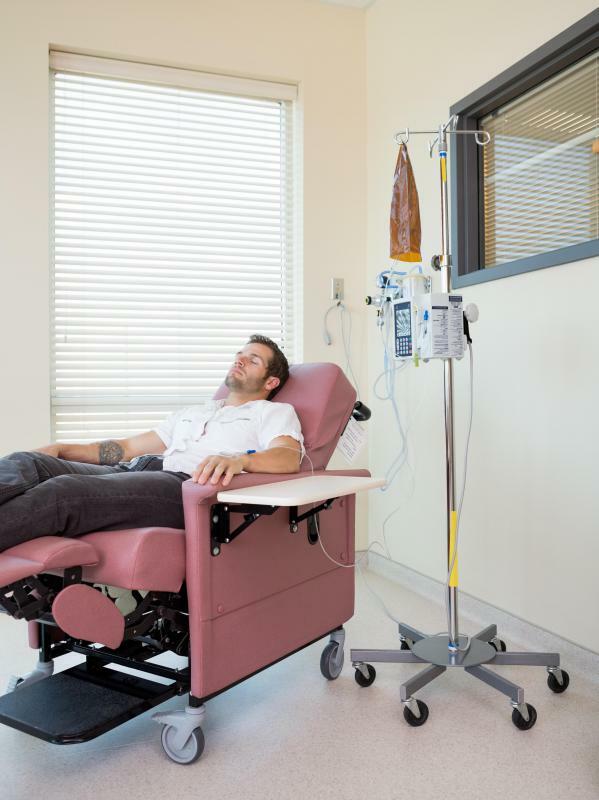 Drugs such as lenalidomide and antithymocyte globulin can help fight anemia and reduce the need for blood transfusions in patients with specific forms of the disease. Patients receiving transfusions may need deferoxamine to help fight the buildup of iron in their blood and tissues. Some patients may be prone to developing leukemia; drugs such as azacitidine and decitabine can be taken to help delay or stop this from occurring. People with myelodysplastic syndrome can be susceptible to infection, and may need treatment with antibiotics as well. For more information about MDS treatment options and living with bone marrow failure disease, contact the Aplastic Anemia and MDS International Foundation.